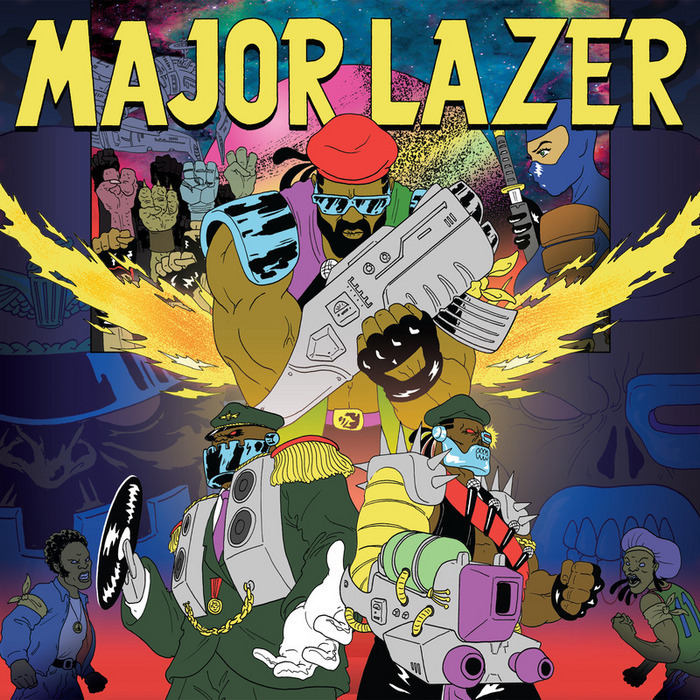 Given the status of Diplo, not to mention the ubiquity of the ragga-electro anthem "Pon Da Floor" (which was, after all, bitten by Beyonce), it's fair to say that this second Major Lazer full length is big news. A cursory glance at the guestlist (Vybz Kartel, Bruno Mars, Wyclef Jean, Peaches, Shaggy, Laidback Luke, Ms Dynamite) confirms the producer's intentions: to make a hit EDM album. If that was their aim, then Free The Universe is impressive. Flitting between dancehall-inspired electro-house rinse-outs, pop-ragga and 21st century EDM-reggae, it delivers the sort of radio-friendly cuts that should gain wide appeal.